Re: H.261 – An act relating to criminal record inquiries by an employer. A criminal record should not be a life-long barrier to gainful employment. Unfortunately for many Vermonters, it is a Scarlet Letter that limits their ability to earn a living, find housing, and rebuild their lives. A criminal conviction, even for minor offenses, limits a person’s job opportunities and future earnings potential. Nearly 90% of all employers conduct background checks and a criminal history is a real barrier to new employment. Nationally, more than 60%1 of people formerly incarcerated are unemployed one year after release from prison. If a person is convicted of a crime and pays their debt to society, VBSR believes they deserve a second chance. More and more employers across the state have already banned the box – recognizing that it wrongly limits their own pool of applicants. 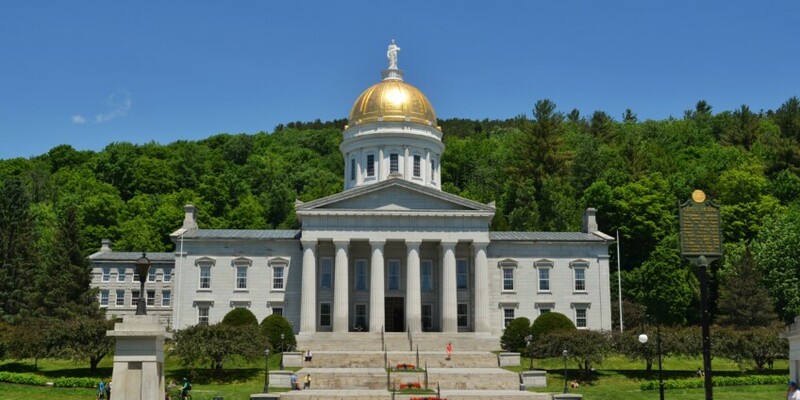 Passing H.261 and expanding this practice to private employers across the state is not only the right thing to do, but it also makes economic sense for Vermont. Vermont’s prison population has declined in recent years, but there are more than 1,900 state residents behind bars. The state also struggles with an opiate addiction that ensnares Vermonters of all walks of life, bringing more and more people in contact with law enforcement and the state’s criminal justice system. Vermonters returning to their communities from prison need assistance and resources. Removing the criminal history question on job applications increases job opportunities for people with criminal records. The city and county eliminated criminal history question for government jobs in 2011. Since then, the number of employees with criminal records hired by the city has increased almost 7 fold. The U.S. Equal Employment Opportunity Commission (EEOC) recommended in 2012 that employers remove the question from job applications as a “best practice” to ensure fair hiring standards. Because minorities and workers of color are statistically more likely to have criminal records, businesses may be violating the civil rights of applicants by wholesale screening out those with criminal histories. The EEOC recommends that employers give applicants the opportunity to explain the circumstances of their criminal record and why it should not disqualify them from obtaining employment. The EEOC also recommends that employers instead consider the (1) gravity of the offense, (2) the time that has passed since the conviction, and (3) if the conviction is relevant to the job the applicant is seeking.7 None of these important questions can be answered by an employer based on a check mark on a job application. H.261 does not prohibit an employer from conducting a background check or asking an applicant about criminal convictions during a job interview. This legislation does not force the business to hire anyone. The goal of the legislation is to ensure fair access for job applicants by placing the focus on skills, qualifications, and work history. We urge you to pass this legislation and help better the lives of Vermonters with criminal histories. Thank you for your time and service to Vermont.